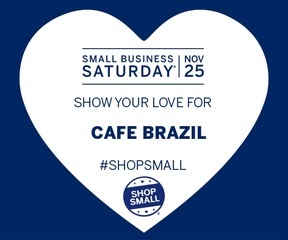 Order your Cafe Brazil Super Bowl Sunday Party Package Now! Are you ready for some football?? Make it SUPER easy and pre-order your Super Bowl Party Package from your favorite Cafe Brazil location today! 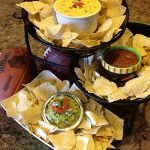 The Party Package comes with 1 large bag of our tortilla chips, 16oz of our Homemade Salsa, 16 oz of our Homemade Guacamole and 16oz of our Homemade Queso for only $25….